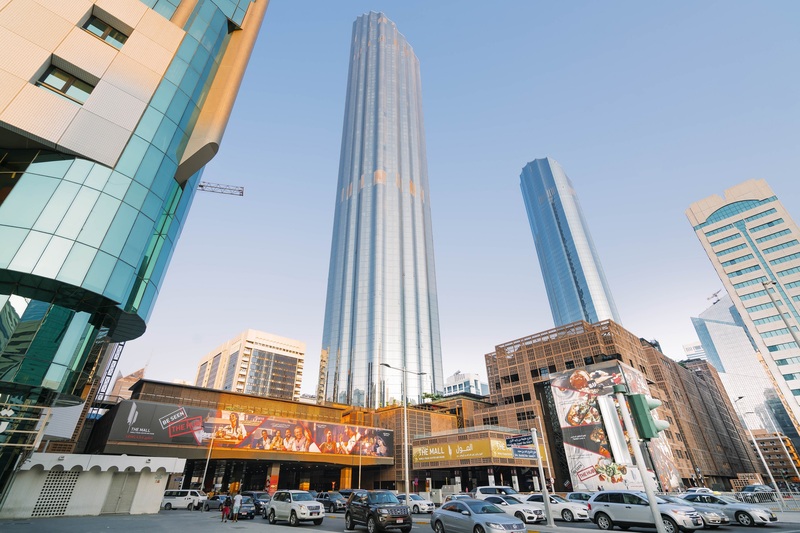 Abu Dhabi, 03 October 2018: From 3-6 October, The Mall at World Trade Center Abu Dhabi (The Mall at WTCAD), the mixed-use urban centre located in the heart of downtown Abu Dhabi, is partnering with the Emirates Nature WWF and the Environment Agency – Abu Dhabi (EAD) to continue Aldar Properties’ powerful Rethink Plastic campaign. The Mall at WTCAD will offer visitors the opportunity to exchange their harmful plastic bags for eco-friendly shopping bags, with the aim of raising awareness of the disastrous impact of plastic pollution. Since the 1950s around 8.3 billion tons of plastic have been produced worldwide yet only 9% of it has been recycled. Whereas a plastic bag is used for an average of 12 months, every day approximately 8 million pieces of plastic pollution find their way into the ocean. This has disastrous results as plastic is killing more than 1.1 million seabirds and animals every year. Frighteningly, over the past 50 million years, world plastic production has doubled, meaning that currently every minute about 2 million plastic bags are used worldwide. On a local level, accord to Tadweer – The Center of Waste Management – Abu Dhabi, 19% of the emirate’s waste is plastic blown by the wind into beach, desert and forest environments. The ‘Rethink Plastic’ campaign, led by The Mall at WTCD, Emirates Nature WWF and the EAD, hopes to educate visitors about how the mindless disposal of plastic bags can have disastrous consequences on the environment and aims to show how households can change their habits to combat this epidemic problem of unnecessary waste. To do this, all visitors who donate their plastic bags will receive a re-usable Jute bag. There will also be the opportunity to give donations to Emirates Nature WWF, with all proceeds going to the non-profit organization’s environment preservation efforts.